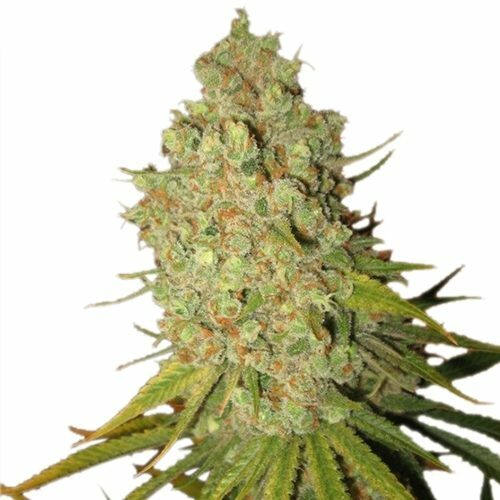 Super Skunk was one of the first serious projects to breed a next-level cannabis hybrid and was created by crossing the ground-breaking Skunk #1 with an ancient, pure-bred, highly resinous Afghani hash plant. 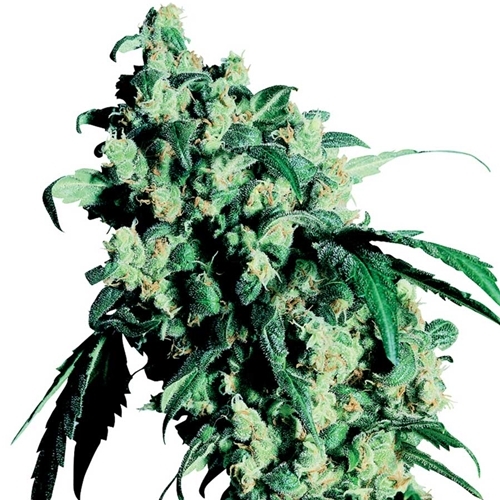 In 1990, Super Skunk was released to great acclaim, picking up the mostly-Indica Cannabis Cup straight away. 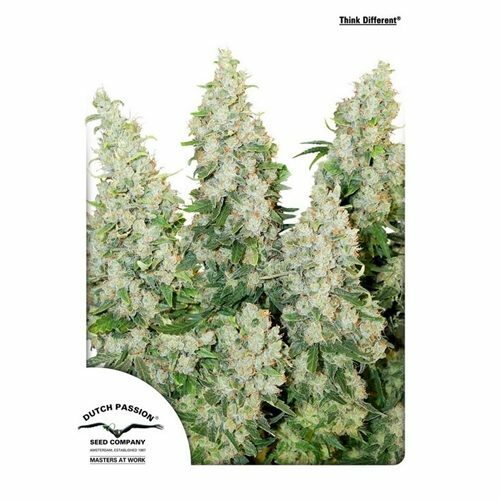 Today, Sensi Seeds Super Skunk Feminised offers an even easier way to produce world-class cannabis! 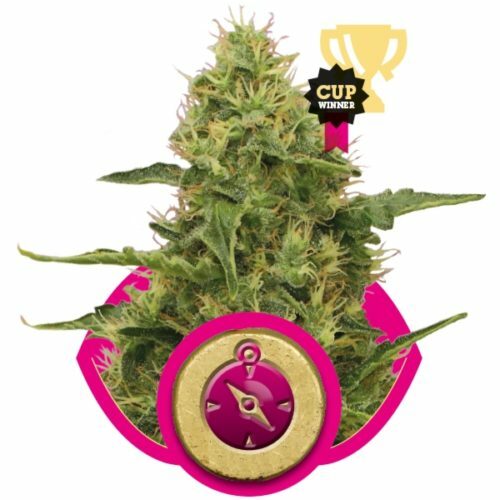 Dependable all-round performance makes this one of the top feminised strains for commercial or connoisseur growers — Super Skunk always lives up to her super-vigorous, super-potent, super-fragrant reputation. 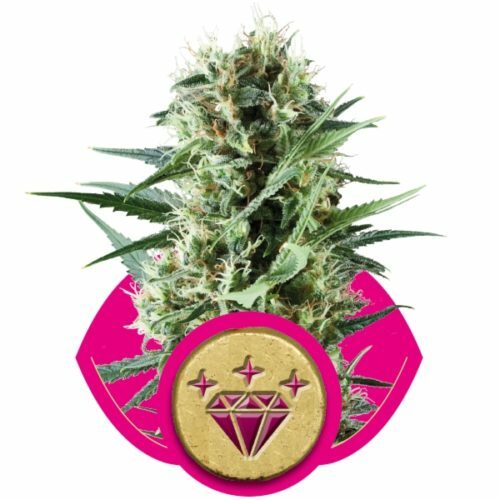 Sensi´s feminised version of Super Skunk is also remarkably uniform when grown from seed, producing all-female plants which display consistent structure and regular bud formation time and time again. 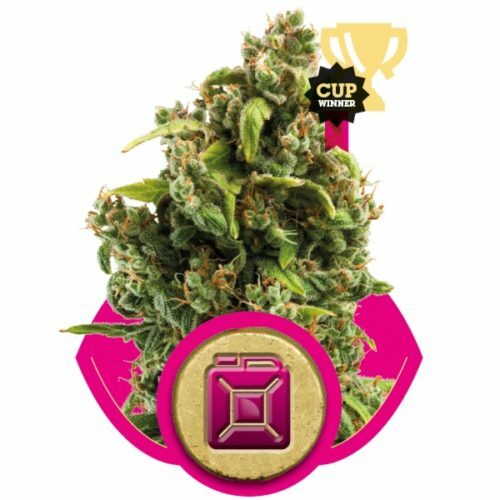 With just a little encouragement, this strain builds colossal, crystal-covered colas indoors, in the greenhouse, and even outside in a warm, sunny climate. 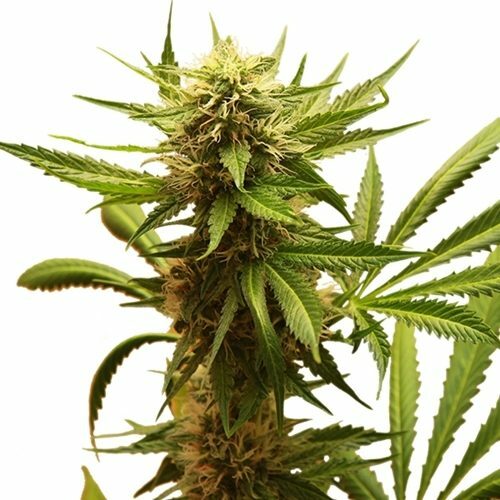 Like the rest of her family, Sensi Seeds’ feminised Super Skunk bears the rare distinction of being one of the only cannabis strains which may require more experience to smoke than she does to grow!